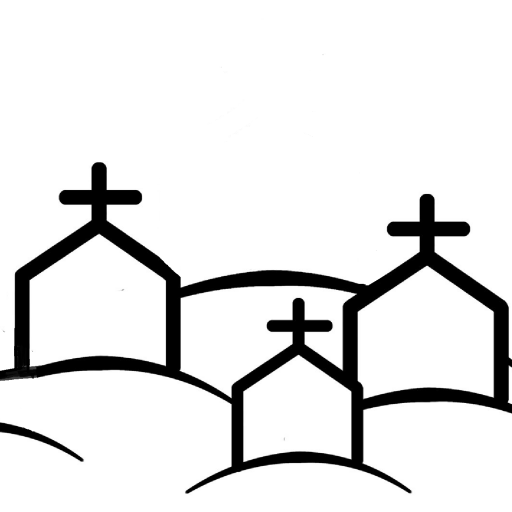 See What’s On for information on all the services in Holy Week. We hope to see you some time. Let’s hope we enjoy sunshine at St Mary’s on Easter Sunday like we saw at Newlands recently. ← Mothers Day – afternoon tea: why not come along?